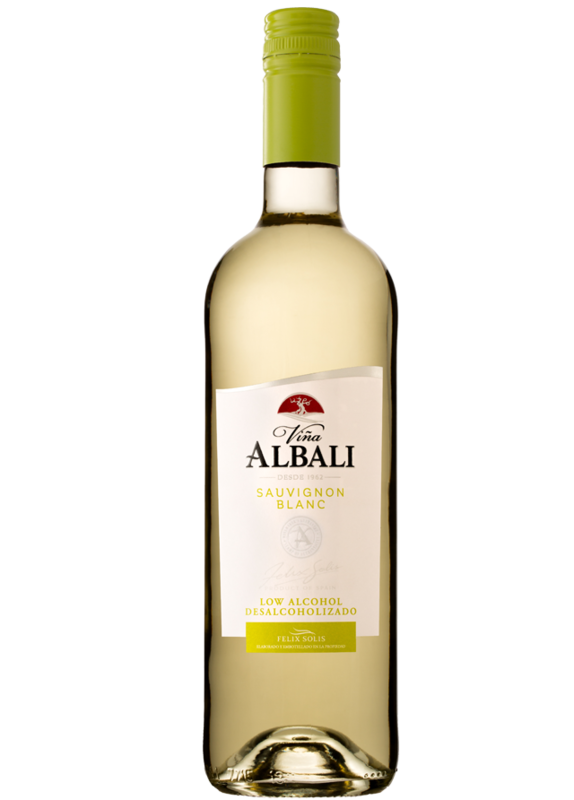 This zesty Sauvignon Blanc is made from grapes harvested at our sun-kissed vineyards in Spain. Innovative technology gently removes most of the alcohol without affecting the natural flavours, resulting in a drink with all of the taste of wine, but not the alcohol. Pale lemon in colour, the nose is intense, aromatic, with notes of exotic fruit and citrus, characteristics of Sauvignon Blanc variety. Refreshing and balanced. It is perfect to enjoy with light tapas, salads and pasta. Once opened, keep refrigerated and consume in two days. Alcohol is extracted from wine by a non-aggressive, complex and sophisticated process, to avoid the loss of aromatic compounds and characteristics of the original grape variety. The quality and organoleptic properties of the resulting product are not affected in the process, obtaining a wine of <0.5% alcohol of high quality, expressive, fresh and intense aromas.